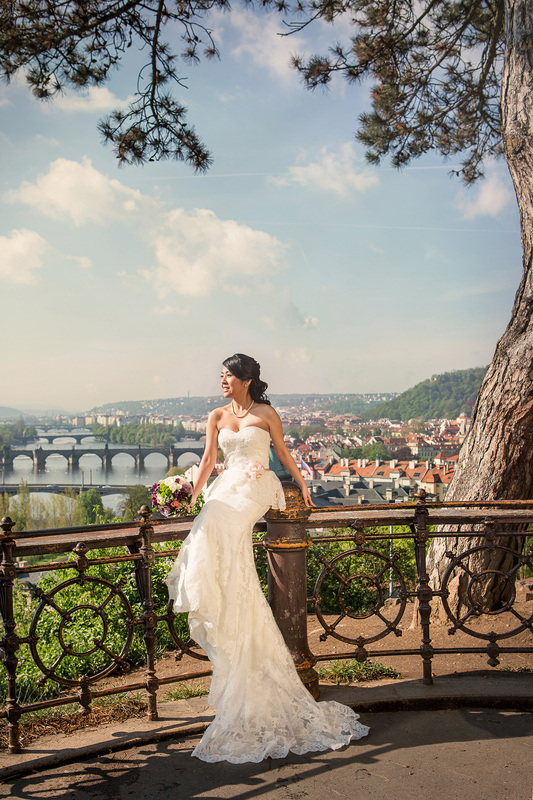 Are you planning for Prague pre-wedding photo session? Do you want stylish photographs and professional service? You got it! 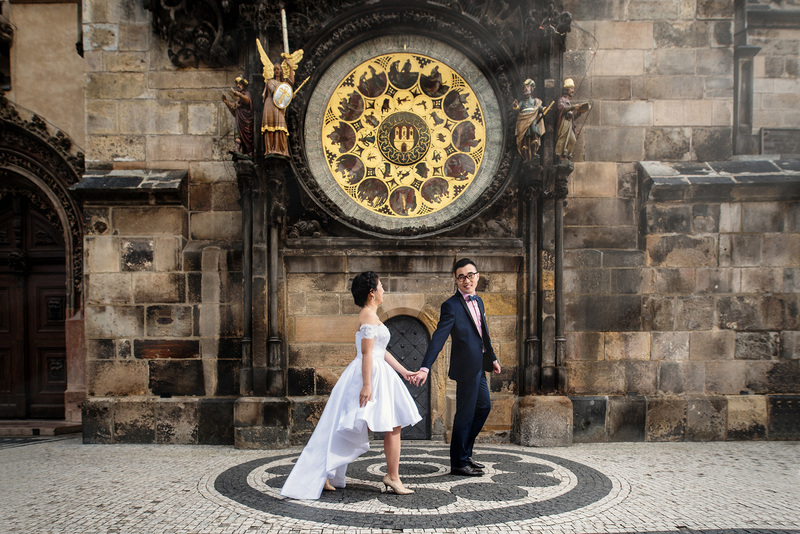 Landmarks such as Charles Bridge, Prague Castle, Old Town Hall as well as secret places of the romantic city of Prague are best for your pre-wedding photos. 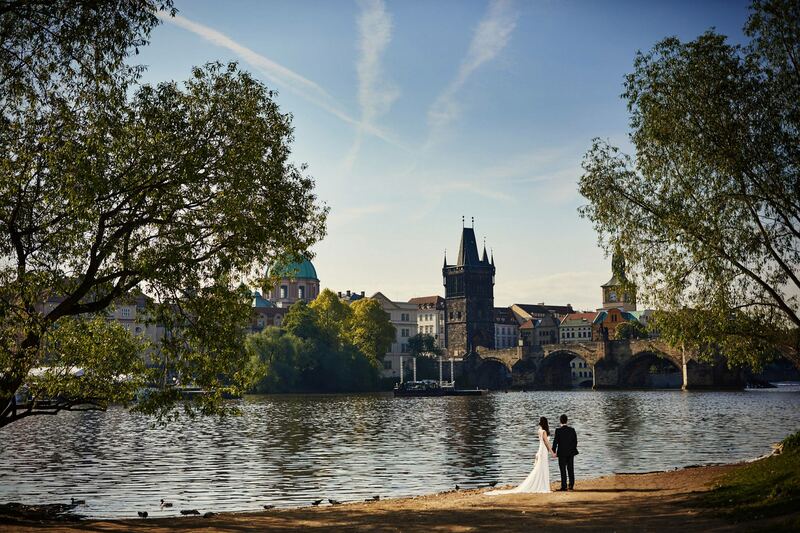 Sunrise on Charles Bridge or sunset above the Prague red roofs is an amazing time for your Prague pre-wedding experience. You can choose from a variety of our services. From a simple one on one shooting to a full crew – with the makeup artist, stylist, lighting assistants and car transport for your comfort and excellent photographs. 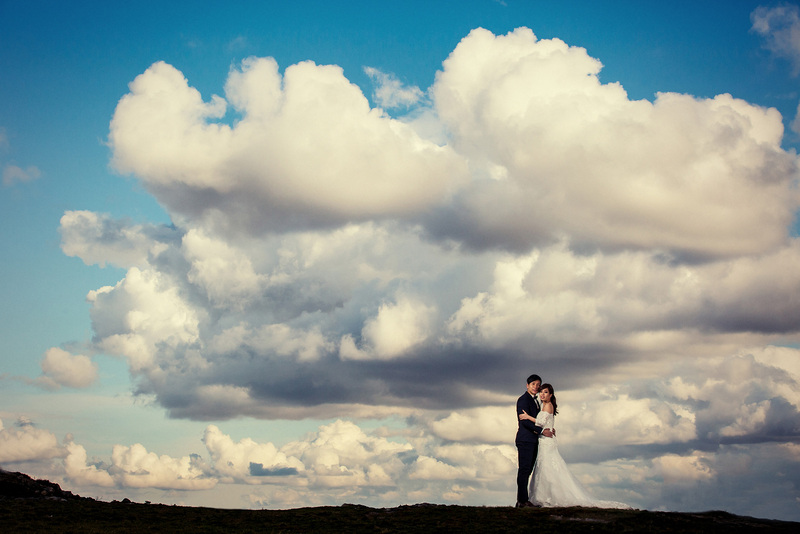 We use professional Canon and Profoto equipment with years of experience. 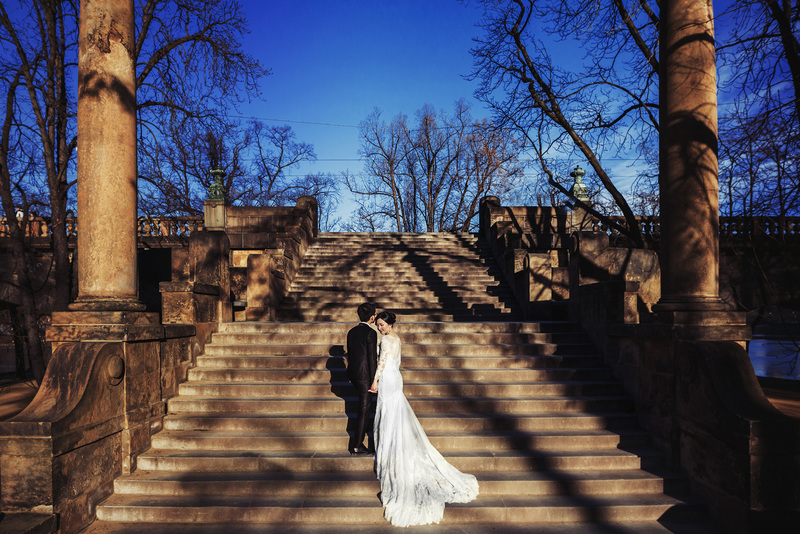 Petr Pelucha was also member of Jay Chou photo team for his pre-wedding photos in Prague. 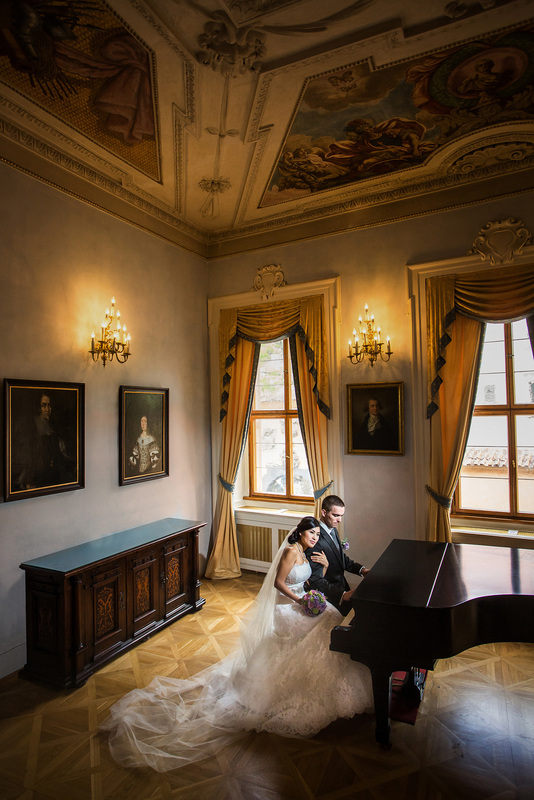 Have a look at our Prague pre-wedding photo gallery and book us now. 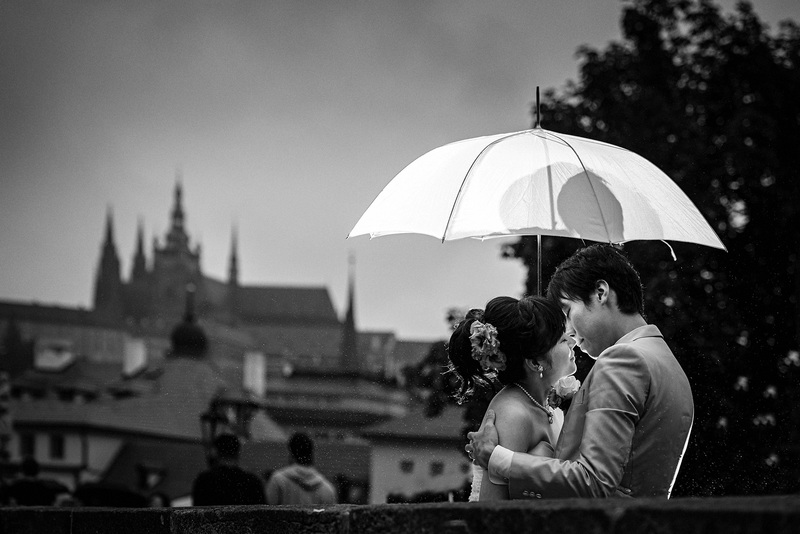 You can find more photos from Prague pre-wedding photo sessions on the blog. Love what you see? 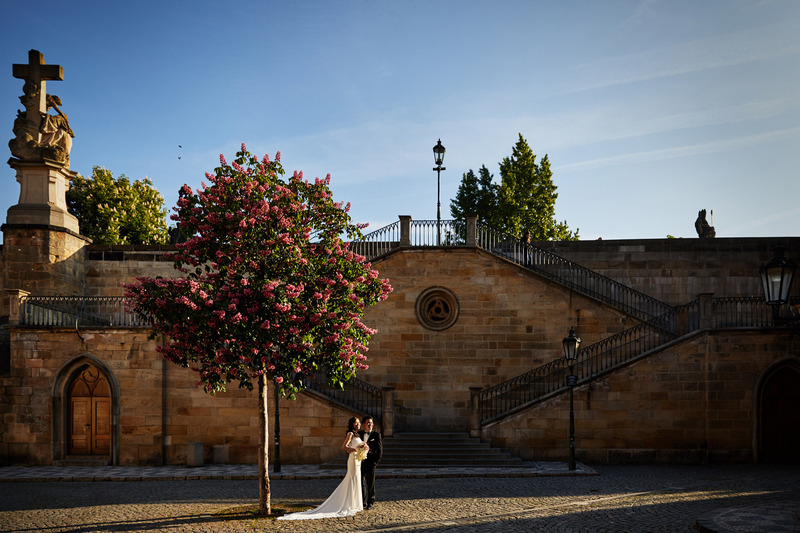 Leave us a note when do you plan to visit Prague for your pre-wedding photo session and will get back to you with an offer.